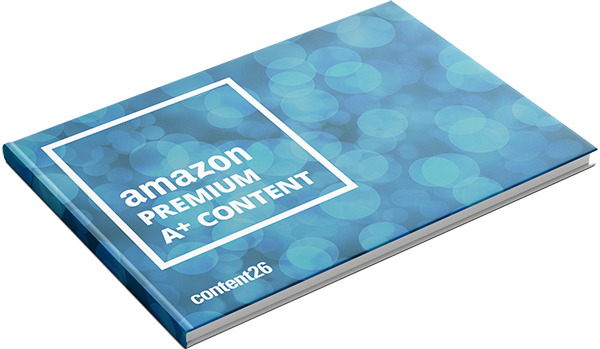 Premium A+ content is Amazon’s latest innovation for the product page. Characterized by immersive video and interactive experiences, it brings products to life for shoppers. Premium A+ content is a good way for brands to stand out on the digital shelf. But Premium A+ content won’t work for every brand. Download our latest guide to unlocking Premium A+ content to see if this premium approach is the right one for your brand. Sign up below to get the guide.